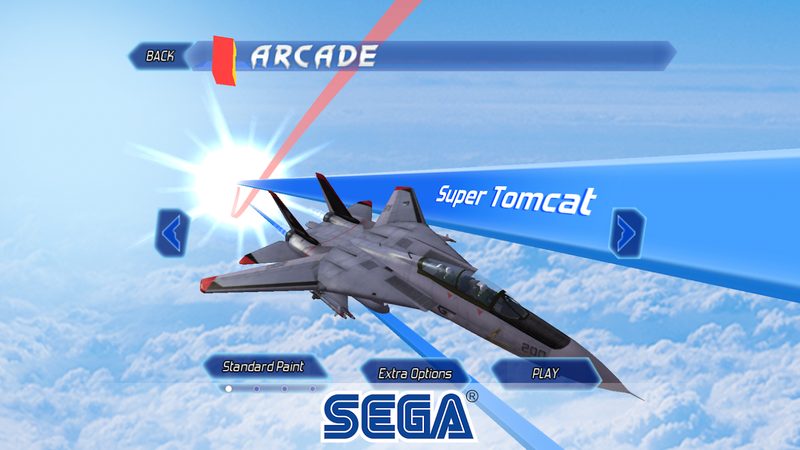 Back in 2013 Sega released its mobile version of After Burner Climax on the Play Store as a premium game priced at three dollars. 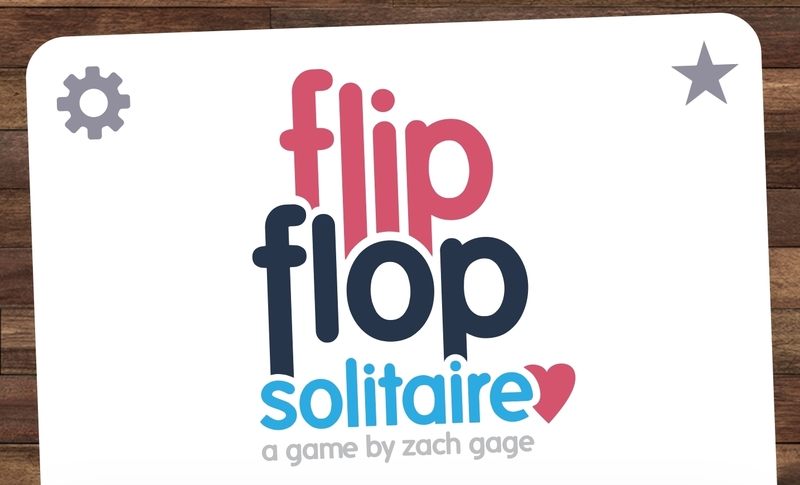 In 2015 it was removed from the Play Store along with a bunch of other premium titles from Sega. Slowly these games have been returning to Android under new free-to-play listings as part of the SEGA Forever program, and After Burner Climax is the latest title to make a return. 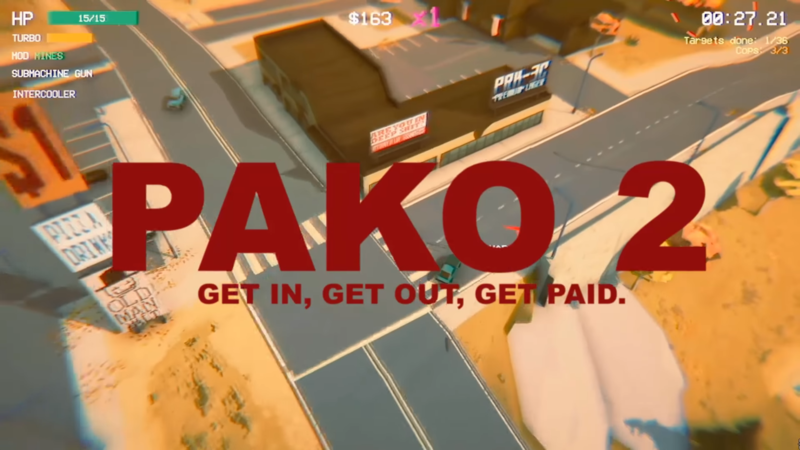 Tree Men Games had a runaway hit with their first car chase simulator Pako back in 2014, and after 4 years they are showing no signs of slowing down with their long-awaited sequel PAKO 2. It takes everything you loved about the original and cranks it up to eleven. This means better graphics, larger environments, new gameplay elements, and plenty of cars to collect. If you are a fan of GTA-style getaway driving, you are going to want to check this one out as soon as possible.